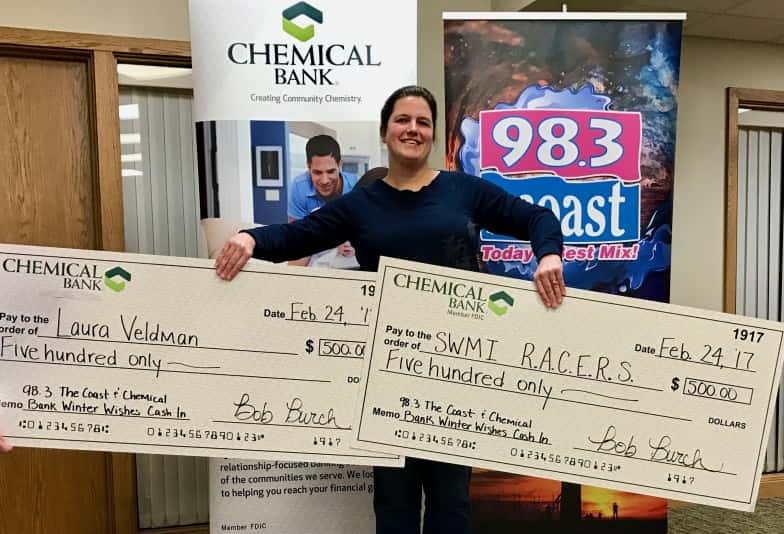 Laura Veldman of Stevensville Wins the Winter Wishes Chemical Bank Cash-In! 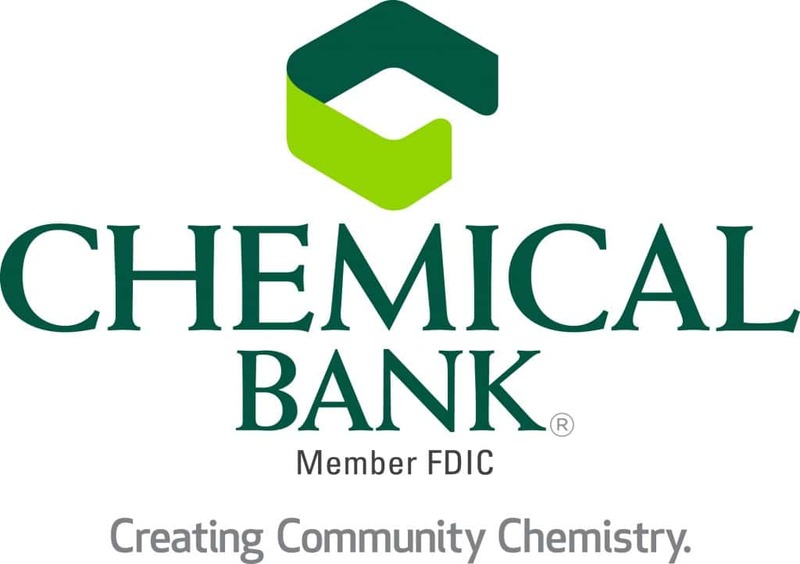 98.3 The Coast and Chemical Bank wish to congratulate LAURA VELDMAN of STEVENSVILLE, who was crowned the winner of our Winter Wishes Chemical Bank Cash-In Contest! Laura entered at her Cleveland Avenue St. Joseph Chemical Bank branch and was the last person standing on Friday night, February 24th. She not only wins $500 for herself, but she also wins $500 for the local non-profit charity of her choice. Laura chose a club she loves, the Southwest Michigan Racers! She says they’ll use the money to help buy a Chip-Timing system for their races. Take a listen to Laura talking about winning in this recap below, and watch the Facebook Live video of the entire contest as well.